1 Combine all ingredients in medium bowl. Chill, if desired. 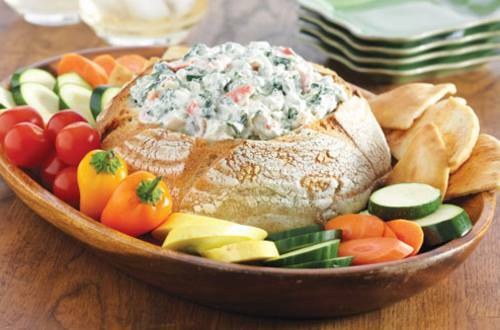 Serve with your favorite dippers.